LEXINGTON, KY (JUNE 5, 2017) – Indian Motorcycle Racing and the Scout FTR750 remain undefeated once again through seven races. Jared Mees’ first place finish now ties him with fellow Indian rider Bryan Smith at the top of the points pole with 152 apiece, and continues Indian’s streak of securing at least two podium placements in each race this season. The Scout FTR750 and Indian Wrecking Crew proved resilient during the first race in which Indian was nearly knocked off the top position. Mees employed the strategy of mile expert Smith by drafting from second position only to pull a last second outside pass on the final lap to inch out Sammy Halbert by 0.013 of a second for the chequered flag. 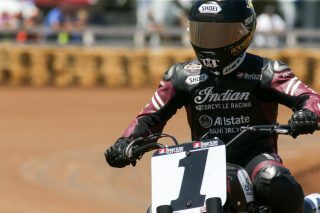 Indian’s Brad Baker and Smith duked it out throughout the race to finish third and fourth respectively. 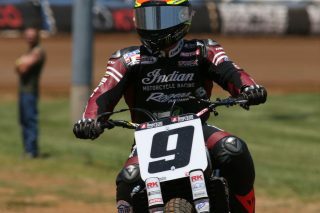 Mees is now the only rider in the series with a perfect podium record intact on the season. 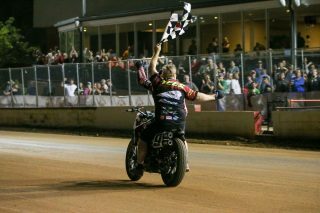 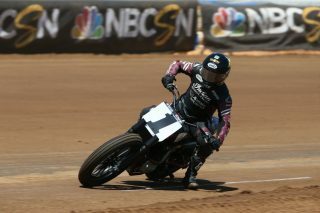 Although tied atop the points standings, Smith holds the tiebreaker with four wins to Mees’ three. 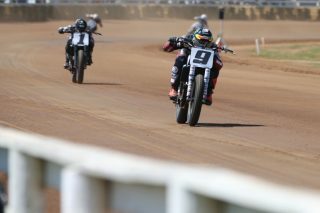 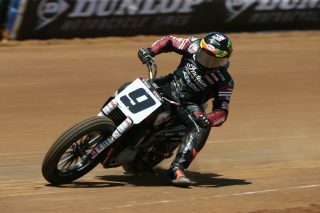 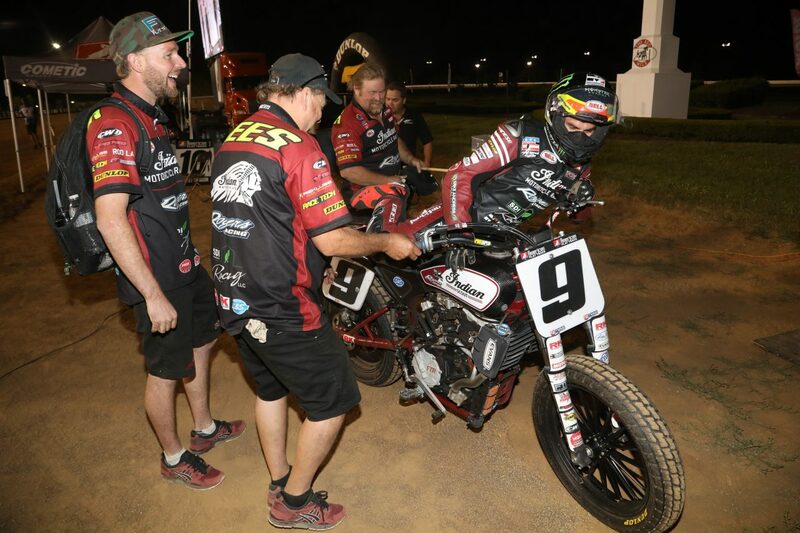 Baker, who took third at Red Mile, sits in fourth with 92 points, 17 points off third place. 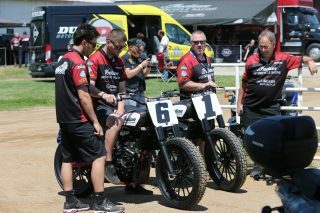 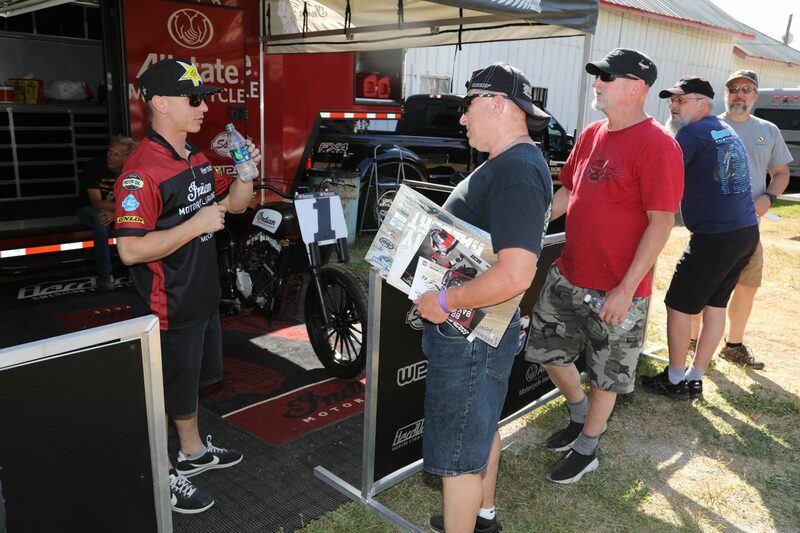 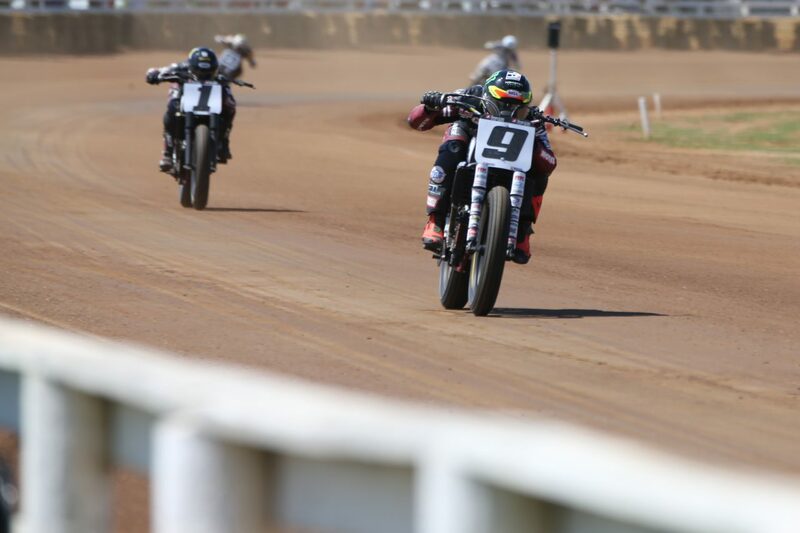 Indian Motorcycle Racing, backed by Allstate Insurance, will look to continue its incredible run as American Flat Track heads to the OKC Mile in Oklahoma City, OK, on June 17.